GZR's tournament series continues with Winter Supremacy 2014! Check here for details on rules, regulations, entry fees, and prizes. From face value, La Storia della Arcana Famiglia looks very compelling but beyond the surface there isn't much that is interesting. GZR's Neal and Ricky explain on this episode of Anime SPLASH! 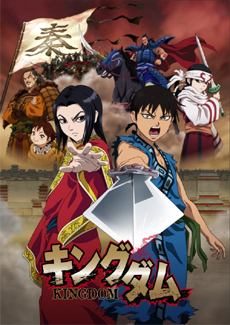 Kingdom is not at all a bad anime, but it also isn't necessarily a great one either. GZR's Neal and Ricky explain on this episode of Anime SPLASH! 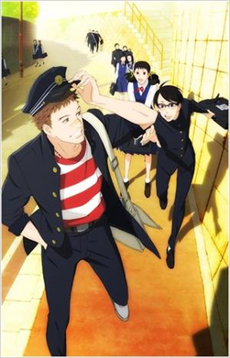 GZR's Ricky and Neal have differing opinions on the "slice of life" anime, Kids on the Slope. Ricky applauds its interesting character interactions while Neal wishes the anime chose to focus more on one of its several plot elements. All this and more on this iteration of Anime SPLASH! 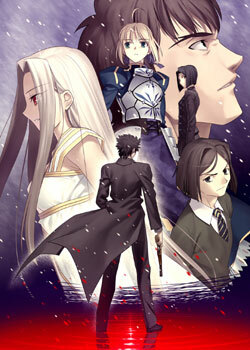 On this episode of Anime SPLASH, GZR's Neal and Ricky discuss the first three episodes of the anime, Fate Zero, and particularly highlight its style and method of story telling which stand out in a number of good ways. 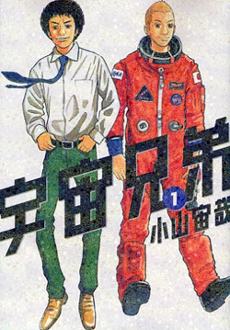 "Slice of Life" anime are not abundant, and that is what sets the anime series, Space Brothers, apart. On this episode of Anime SPLASH, Game-Zone Recreation staff, Neal and Ricky, highlight the pros and cons (mostly the pros) of how Space Brothers delivers with this type of anime story telling. 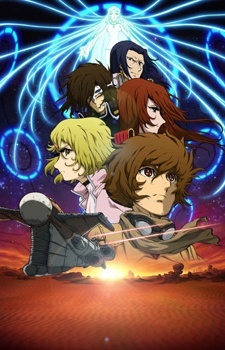 Ozuma is a 30 year old concept from Leiji Matsumoto (creator of Space Pirate Captain Harlock, Space Battleship Yamato, Galaxy Express 999) recently adopted into an anime. Game-Zone Recreation's Ricky and Neal discuss how this anime is ultimately pleagued by its dated plot on this Anime SPLASH. 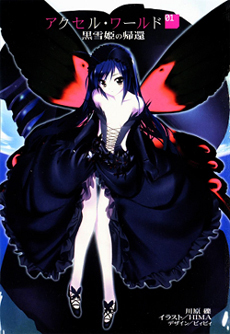 For some reason people either really love the anime series, Accel World, or really hate it. 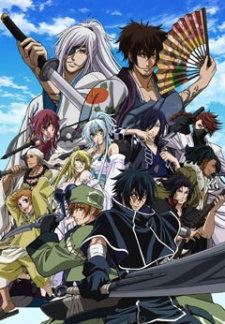 GZR's Neal Trotter and Ricky Morris discuss the reasons why in this episode of Anime SPLASH. On this Anime SPLASH, Game-Zone Recreation's Neal and Ricky discuss why even though the anime series Brave 10 is good, it might not be good enough to watch the compete series. 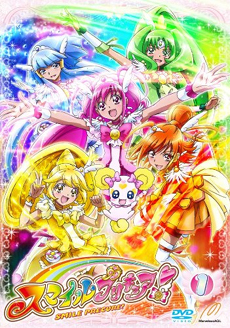 Smile PreCure! takes the classic magic girl anime genre and add a unique fairy tale spin on it, but is it enough to warrant a full watch through? 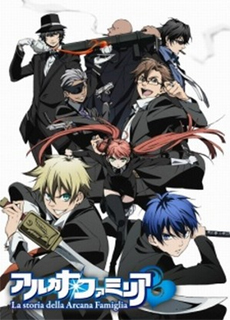 Check out what GZR's, Neal and Ricky, have to say about it on this week's Anime SPLASH. These are our special partners, feel free to check out their sites.